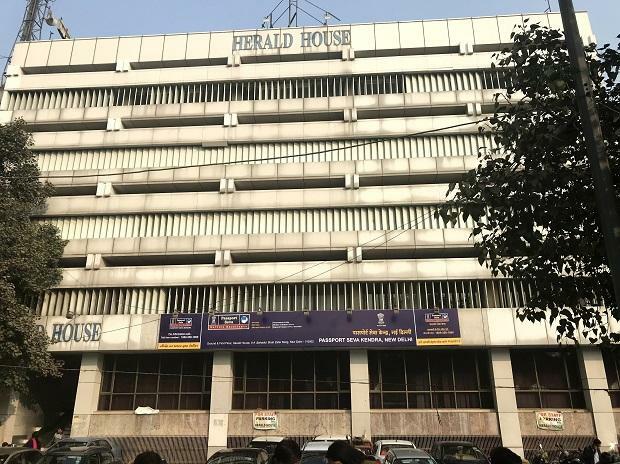 The Delhi High Court Wednesday said it will hear on January 28 an appeal of National Herald publisher Associated Journals Ltd (AJL), challenging a single judge order asking it to vacate its premises here. A bench headed by Chief Justice Rajendra Menon cited some health issues and asked whether the matter could be heard some other day. Solicitor General Tushar Mehta, representing the Centre, and senior advocate Abhishek Manu Singhvi, appearing for AJL, agreed. The Chief Justice said he has to undergo some surgery and can take up the matter any day after January 24. The bench also comprising Justice V K Rao listed the appeal for hearing on January 28. A single judge had on December 21 last year dismissed AJL's plea challenging the Centre's order to vacate its premises and asked the publisher to vacate the ITO premises within two weeks after which eviction proceedings under the Public Premises (Eviction of Unauthorised Occupants) Act, 1971, would be initiated. AJL approached the high court seeking a stay on the single judge order.